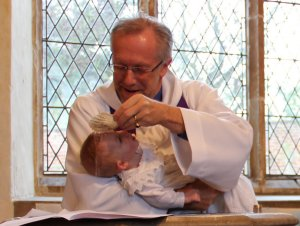 Many people are baptised as babies (the word christening is often used, but it is the same thing as baptism). Some are baptised later on in life. There is no right or wrong time. If you are considering baptism for a child then you will need to consider how this will impact on your spiritual life and that of any godparents you choose. If considering for yourself then it only depends on your readiness to live as part of a worshipping community. For small children, the decision is made for them and baptism is a permanent blessing. The action cannot be cancelled or repeated. Parents may want to consider whether this is a decision that should left to the child - a service of dedication is an alternative, where the child may be both blessed and parents and others acting in the same way as godparents still make similar promises as in the baptism service. We baptise on Sundays at our regular services because baptism is about welcoming the person into the church community. At Tuddenham and Westerfield parish churches, baptisms are preferably on the fourth Sunday of the month and at Witnesham on the third Sunday. 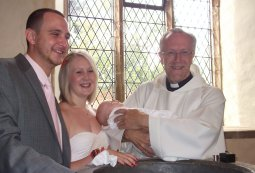 If you would like to talk about baptism for yourself or your child, get in touch with Alan or Catherine and they will get in touch to arrange a meeting. There is more information on the Diocesan website. The Church states quite clearly that marriage is a serious commitment, and the promises you make to each other are for life. 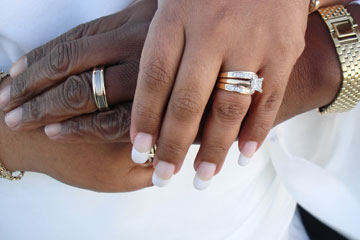 Christian marriage is blessed by God. We welcome you to have your marriage with us. Over half the population believe that Church is the right place to come. Recently it has become even easier to marry in the church of your choice. 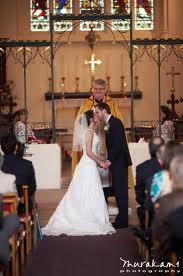 Over 53,000 couples get married in Church of England churches every year. If you would like to talk about arranging a wedding, get in touch with Alan or Catherine and they will contact you to arrange a meeting. You will probably have a lot of questions to ask, so the Church of England has a weddings website with about the service, suggestions for music and much more. A funeral service in the Church of England - whether in a parish church or a crematorium chapel - may be very short and quiet with only a few members of the family present, or an occasion of great solemnity with music, hymns and a packed church. Whatever you choose, the words and actions all speak of a loving God and the preciousness to him of every human being. If you would like to talk about arranging a funeral, get in touch with Alan or Catherine and they will contact you and visit you at home. There is more information here.